Being social animals, Human Beings need certain conditions to live and play games. Lighting is also one of the most important accessories that are needed on daily basis for performing various tasks as well as playing games. Different games require different lighting conditions. However, most of the games require heavy lighting because it makes easy to play the games. Similarly, there are large varieties of lighting equipment available and the design of these may also vary from region to region. In the Western World, separate game rooms are arranged for playing various indoor games. All these games require certain quality lighting. Following are the main ideas for lighting game rooms in 2017. As the name suggests these lights are used to track some special objects present in the game rooms. These lights are usually very bright and attract the sights of the viewers. These are directed towards some particular objects. Usually, there are some trophies, medals, and cups are displayed in the game rooms. These track lights are illuminating these objects. This is because these illuminated medals and trophies put an impression of the viewers. Thus, such an environment is created which supports the players in playing the games. Hanging Lamps are another kind of light that are commonly installed in the game rooms. These have large illuminating covers that reflect the lights on the game place. These are usually used in indoor games like billiards. Here, it is important to mention that you can install the bulbs of various capacities and colors to make these lights either cool or bright. Moreover, if the game room is also for the children, you can also use the colored lights to draw their attention. 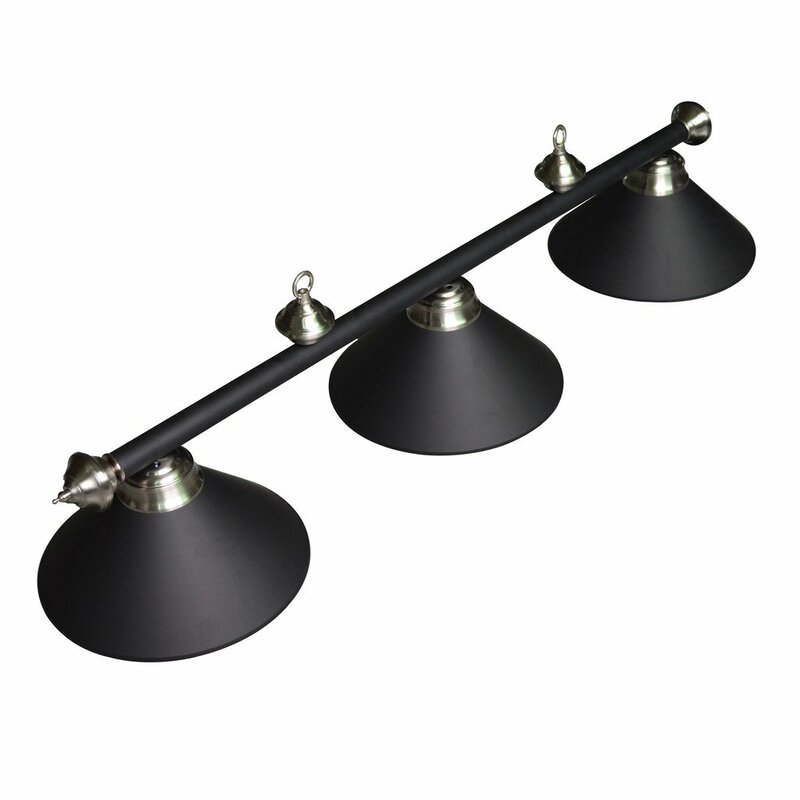 Another very good option to be used for best game room lighting is the use of bar lights. These lights are usually cool and soft and create good playing environment. These lights are also fit for the players who want to relax for sometimes. 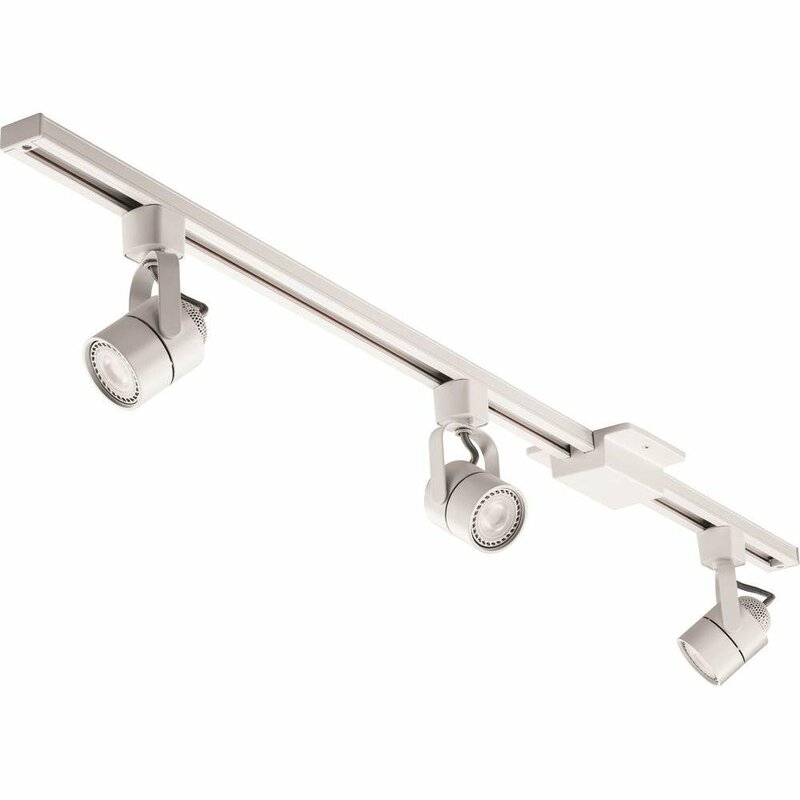 As the bar lights are lengthy than other lights, these distribute the lights evenly in the whole room and the game room feels warm and conducive to play games. These are also, sometimes, used for game room lighting. These can be installed even if there is no pool table in the game room. These lights are unique and can be the center of attention for the new coming players. These are also popular because their light is brighter to illuminate the game room in much better way. But, these lights require enough overhead space to be installed. The selection of game room lights is not as easy as is considered nowadays. This is because these lights influence the players’ performance a lot. Always go for the bright lights so that people sitting in the room may easily enjoy the game. Everything in the room should be visible to them. 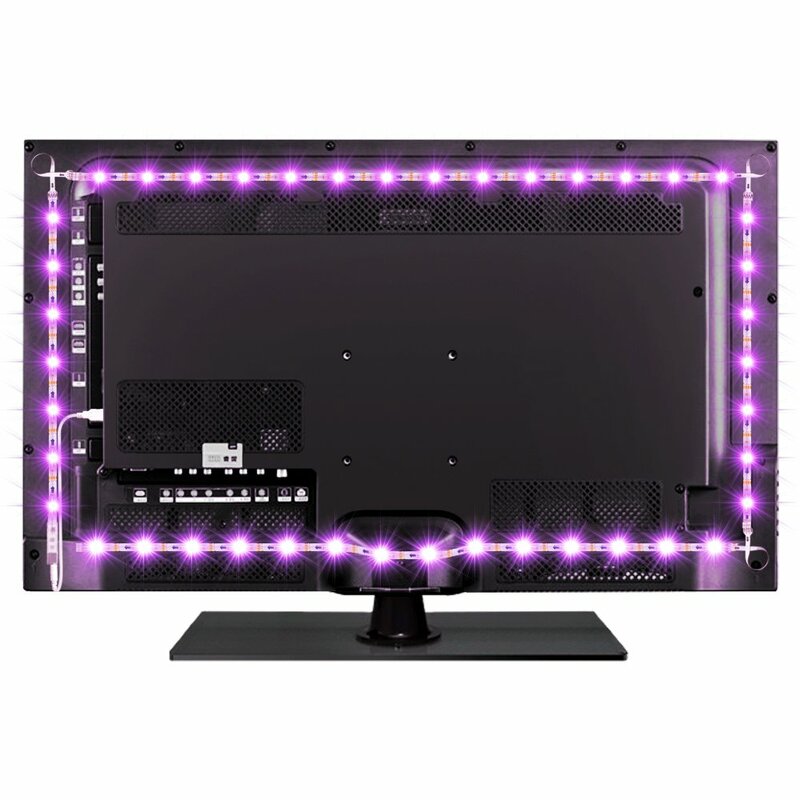 Similarly, you can also mix up the lights of different formats to attract the attention of the spectators. The use of some unique lighting is always encouraging because these will arouse the interest of the players and the people viewing the game. In the end, we can easily say that the game room lighting should be selected after thoughtful discussion with some experts. The counseling with the shopkeeper may also prove beneficial because they also have a lot of experience in this regard.